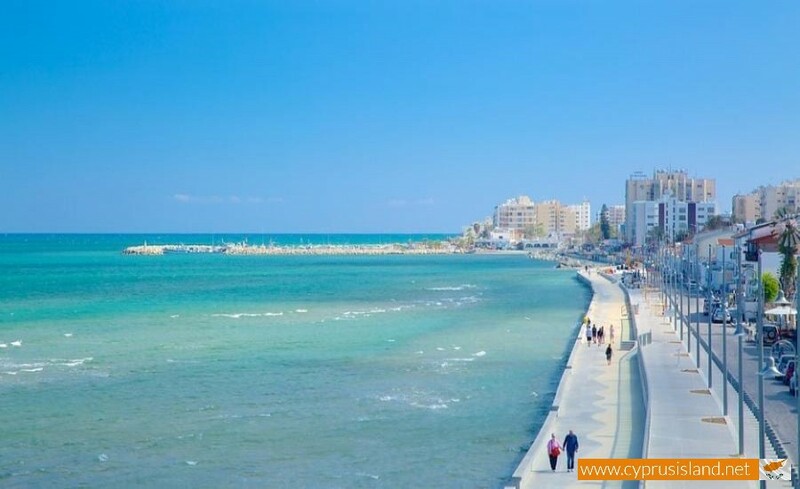 Larnaca is a city in Cyprus and it is located at the southeast cape of the island. 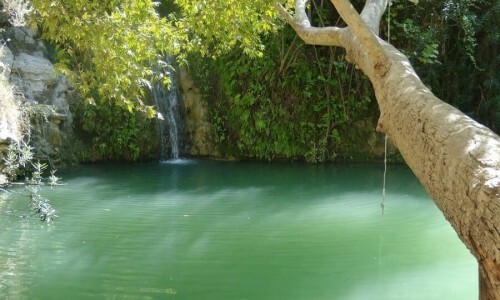 It is the successor town of the ancient Kitio, one of the most important kingdoms in ancient Cyprus, the birth city of the Philosopher Zinona. 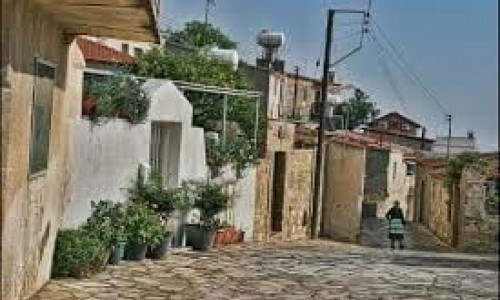 Today it is the third largest town in Cyprus, with a population of 62,997 residents (including Aradippou and Livadia). 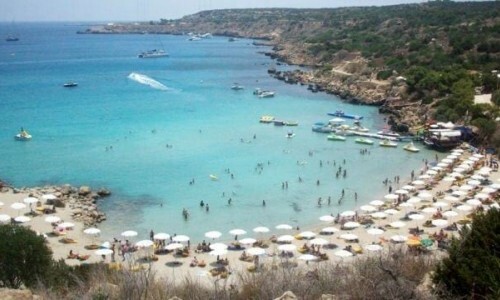 In Larnaca there is also an international airport which is the largest in Cyprus. 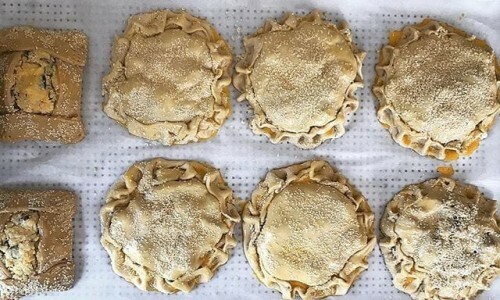 Kitio was founded by Greek immigrants during the 14th century and was later an important community of the Finikon. 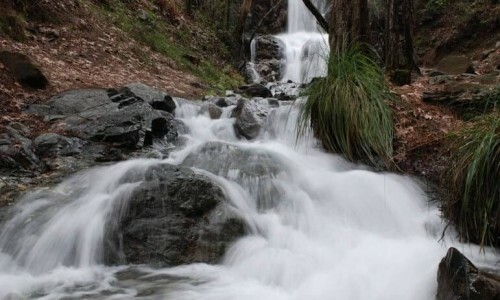 It is known that during Kimon the Athenian died while he was battling it in 450 B.C. 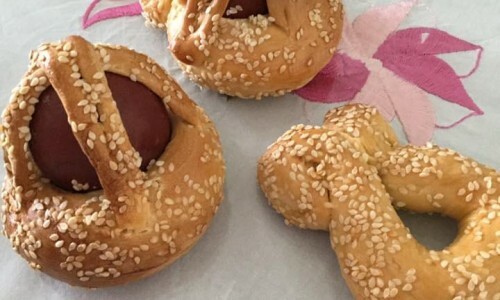 During the 1st century A.D, Kitio had started to accept Christianity and Agios Lazaros, the friend of Christ had become the first episcope of the town. Lazaros had fled to Cyprus after Christ had been resurrected and lived in Kitio until his death. 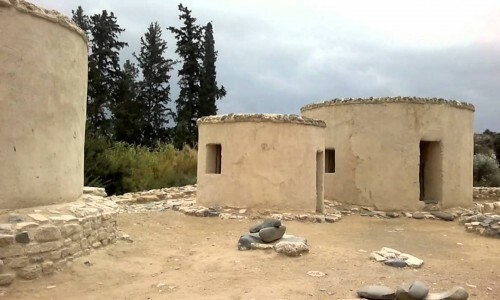 The most important of the temples in Larnaca is that of Agiou Lazarou which was built around 900 A.D and is believed to have been built at the same place as the saint was buried. 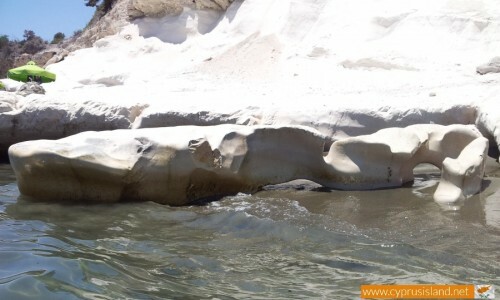 The name of the town comes from the word Larnaca which is a stone sarcophagus. Many sarcophagus were found in the area which also shed light on the ruins of the ancient town of Kiti. The ancient town was closed in with walls from antiquity but these were destroyed by the Romans. The port of the ancient town was recently discovered towards the centre of the town which is an indication that the sea used to be further in. During the beginning of the 2nd century B.C Cyprus needed ports in order to satisfy the increasing marine needs, the merchant trades of the world then and the increasing export of copper from Cyprus towards other well-known civilisations. Larnaca was at an excellent geographical position for easy access to Syria, Palestine, Finiki, the Aegean and Egypt. 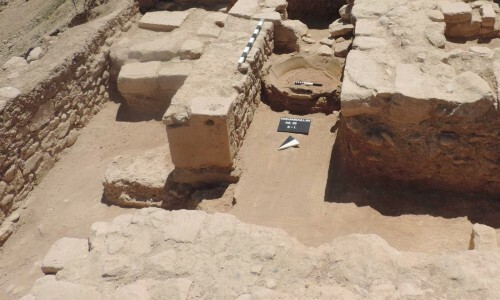 At the same time, two large prehistorical communities were developed in Larnaca. One is Byzakia near today’s Hala Sultan Teke which is central towards the lake which was once an open sea, and the other one north of the lake towards today’s Faneromeni church. 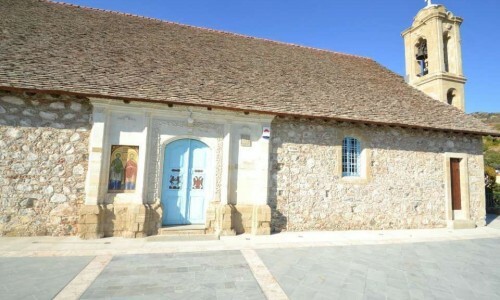 The second community extended towards the hills where today’s Chrysopolitissa is located and is the same church which has been rebuilt for 4000 continues years. The first community in Hala Sultan Teke was abandoned around 1075 B.C. After a large natural disaster and due to the sea entering the land it closed off the natural port and became a lake as we know it today. A port was built at the second community later at Kitio from the beginning of the 2nd century B.C. 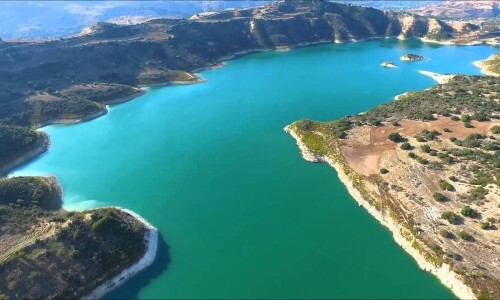 Later the port was transferred to today’s archaeological site Pamboula and was within the Cyclopes walls of the town from the beginning of the 1st century B.C until the 4-5th centuries A.D when it was abandoned due to the sea. 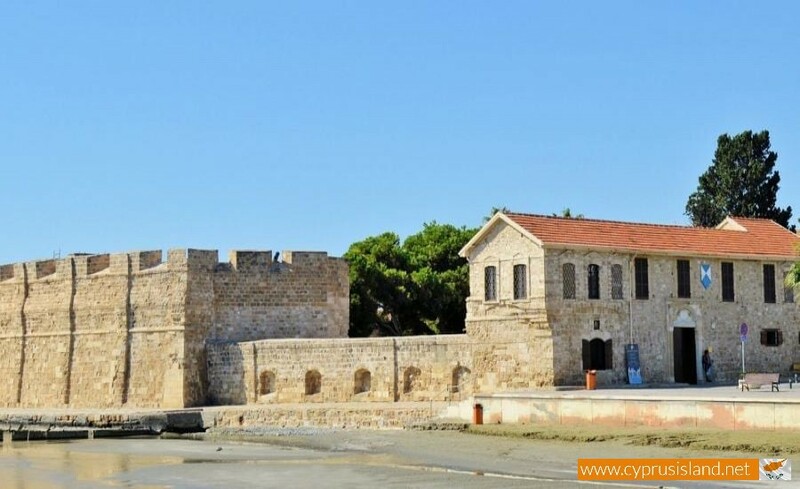 During the Byzantine, the port operated near today’s castle where during the last Louzinian, Venetian and Ottoman years it became the most important port in Cyprus in concern to trade. 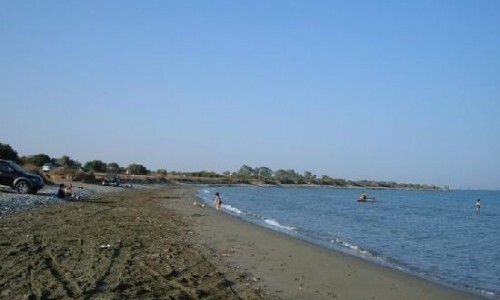 After the creation of the man-made port in Ammochostos by the British in 1920, the port of Larnaca declined until 1974 when the Turkish occupation occurred and the modern port of the town was built. 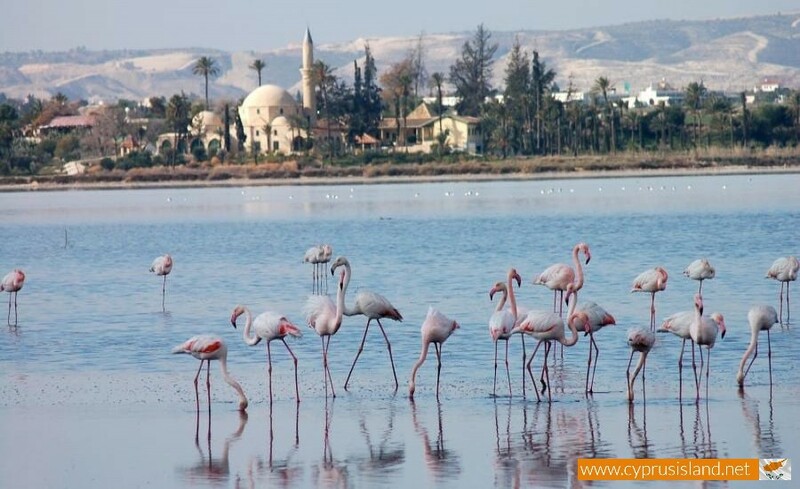 During the medial period, Larnaca was also called Alykes due to the fact that it was near the large lake which has sea water and dries out during the summer producing salt. 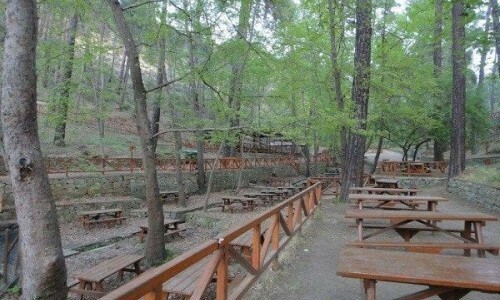 The lake was known from antiquity and is mentioned by Plinios. 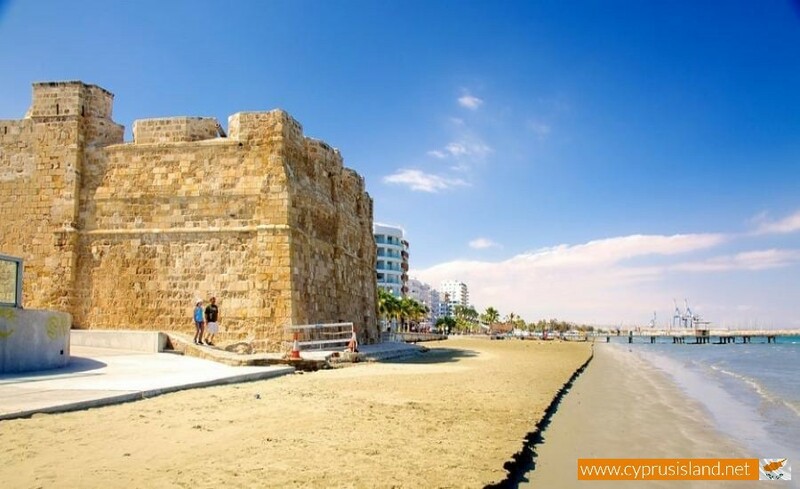 During the ruling of the Franks (1192-1489), Larnaca was not an important town however it had begun to develop as a port in 1373, when the main port of Cyprus which was Ammochostos became occupied by the Genouates. 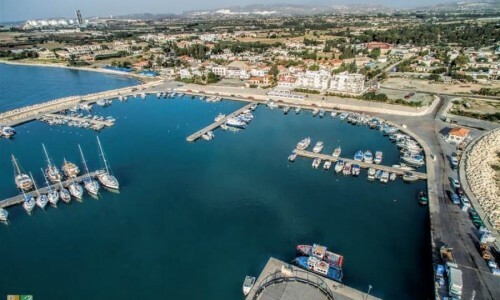 Larnaca remained an important port even during the Turkish occupation (1570-1878) and part of it was also known as Skala due to the fact that that is where the ships stopped. Various Cypriots, Greeks and foreign merchants stayed in Larnaca during the Turkish occupation. Many of them also served as ambassadors or merchant representative of various countries (England, France, Russia, America, Austria and others). 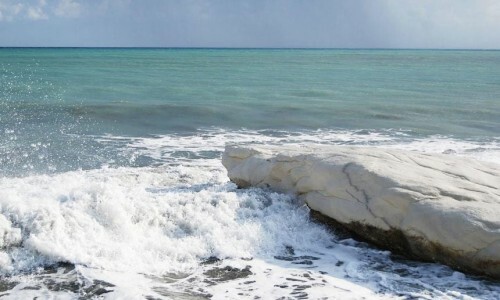 Therefore Larnaca was a town of ambassadors and merchants and became the most developed town in Cyprus. 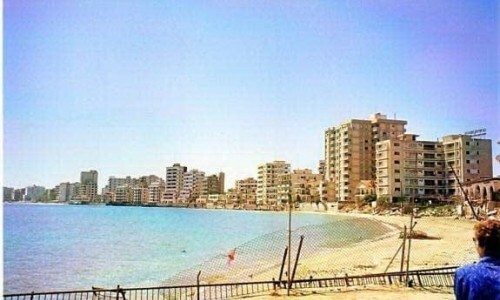 As all of Cyprus, Larnaca especially began to develop with a fast pace from its independence in 1960. 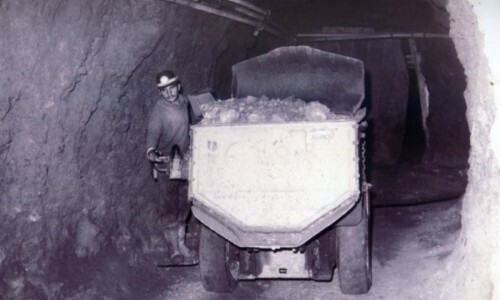 After the Turkish invasion of 1974, its development began more rapid and more impressive. 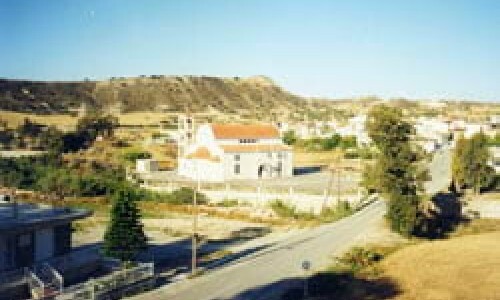 The closing of the international airport in Larnaca due to the invasion, lead to the creation of another international airport in the lake area which is today’s main and largest airport in Cyprus. The loss of the main trade port in Ammochostos resulted in the development of the Limassol port as well as the Larnaca port. 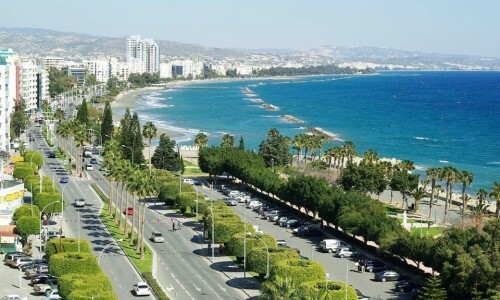 At last the loss of the traditional tourist areas in Ammochostos and Kerynia lead to the use of other areas in Cyprus, including Larnaca in which many modern and luxury hotels were built. The main oil storages are also located near the town. 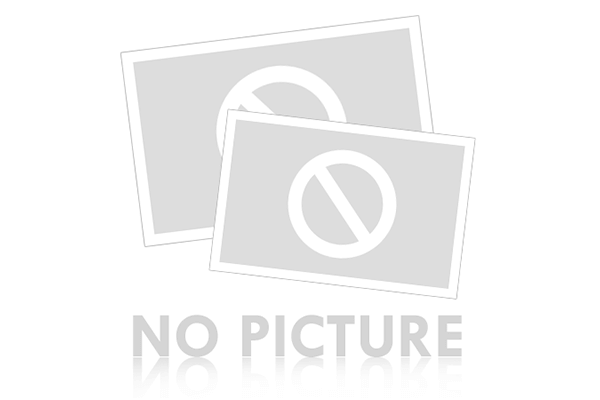 These are all the reasons which Larnaca has met its development today. 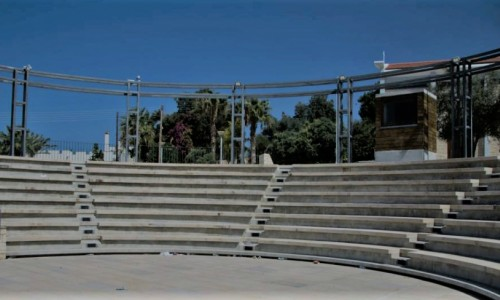 Displaying 79 attractions in Larnaca.